The Mayaro community is completely cut off from the rest of the country says MP Rushton Paray. In a post to social media this morning, Paray said the Naparima Mayaro Road in the Mafeking Area was impassible as well as several other main roads. He said the Sangre Chiquito road was impassible and there was no access to Sangre Grande and Manzanilla. While he said the Mayaro Rio Claro Regional Corporation would dispatch trucks to assist the Mafeking area today, he advise those he needed assistance to call 800-4MRC. 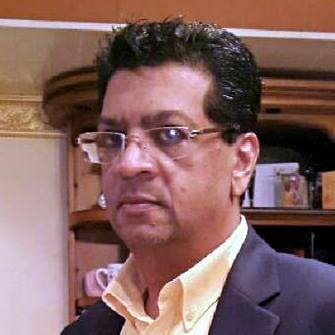 Reply to "MP: Mayaro cut off from country"